Owen Burns, born October 31, 1869, was an entrepreneur, banker, builder, and land developer who at one time owned the majority of Sarasota, Florida and developed or built many of its historic structures, developments, roads, seawalls, and bridges. When Owen Burns died on August 28, 1937, the Sarasota Herald wrote, "He came to Sarasota in 1910 and was a leader in practically every movement that saw Sarasota grow from a fishing village to one of Florida's leading resort cities." In the words of author and historian Jeff LaHurd, "Burns's legacy is that he laid the foundation for the Sarasota we enjoy today." Sarasota is thankful to Mr. Burns for the tremendous contributions he made to the community we all love. 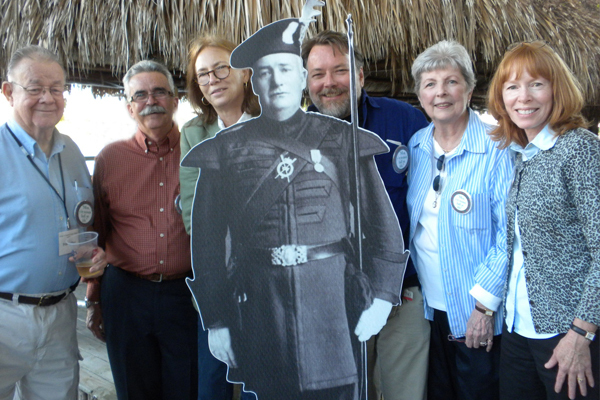 Please tip your hat to Owen Burns today in honor for all that he did for Sarasota! 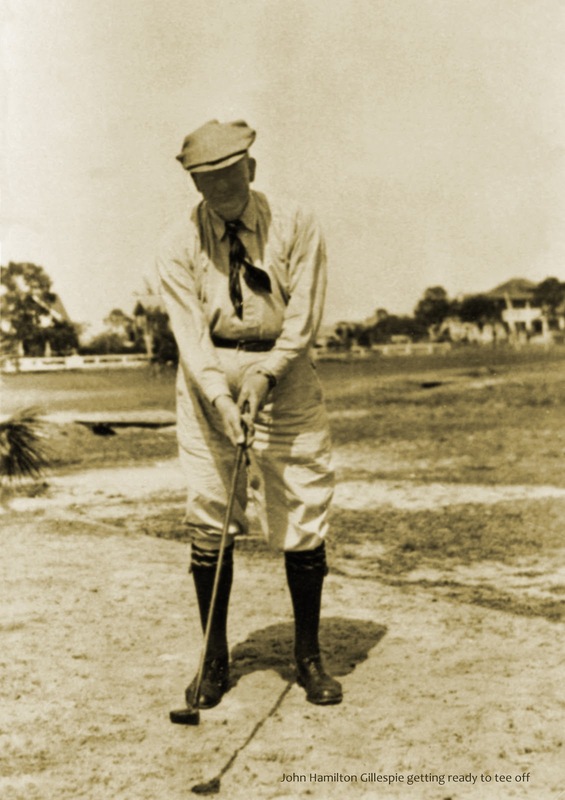 The game of golf came to Sarasota when Col. John Hamilton Gillespie arrived in 1886. Nobody in the small village of Sarasota knew what Gillespie was doing when, in May, he built a practice course consisting of two greens and one long fairway. This miniature course was located on present-day Main Street. Gillespie practiced there daily for many years. In 1905, he laid out a nine-hole golf course on a 110-acre tract east of his old practice course and built a clubhouse. He maintained the course at his own expense until he sold it to Owen Burns in 1910. Gillespie continued to help support and take care of the course because upkeep could be quite an undertaking. Then Gillespie came up with the idea of organizing a golf club to help with expenses. On December 13, 1913, a meeting was held at the Sarasota Yacht and Automobile Club to organize the Sarasota Golf Club. Gillespie stated that maintaining a golf course without support from residents, as well as visitors, is difficult. The group agreed to pay $10 per person to become charter members; the money would go toward upkeep of the course. The course's owner, Owen Burns, would allow members to play for free, with the use of the clubhouse, as long as they made necessary repairs to the windmill and the lavatories in the clubhouse. 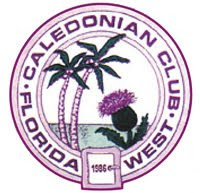 The first members of the club read like a who's who of prominent early Sarasotans: early politicians Hugh Browning, Harry Higel and, of course, John Hamilton Gillespie; physicians Jack and Joseph Halton; landowners Owen Burns, Ralph Caples, Honore Palmer and J.H. Lord. The club drew up rules for the organization and by-laws for playing golf on the course. To play golf for the winter season cost $10. For those who did not want to commit to an entire season, the fee structure was $5 for one month, $2 for one week and 50 cents for one day. Although Gillespie encouraged everyone to play, the course was rarely crowded. Gillespie never stopped in his campaign to promote the game of golf. In a 1921 newspaper article, he wrote about how golf barely existed in the state at the turn of the 20th century. He said "there was no East Coast golf in Florida then, the Jacksonville Country Club being in its infancy, and, to the credit for making golf well and favorably known in Florida and in the southern state. Tampa for a long time did not take to the game, although Mr. Plant spent considerable money on an endeavor to foster the game. 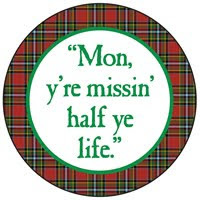 It was not until Bellaire became famous as a golf course that Tampa woke up and took notice." 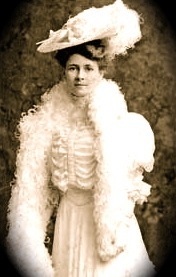 Gillespie continued to play on his course until his death in 1923. Although he knew that the game would grow in popularity, it was not until the Florida Land Boom of the mid-1920s that it became a popular sport in Sarasota. Two new 18-hole courses were built in Sarasota during the boom. Gillespie's old course was sold in 1924 for development and no traces of it remain today. George Irving "Pete" Esthus, the biggest supporter and inspiration behind the Owen Burns and John Hamilton Gillespie celebrations, died at the age of 82 on May 3, 2012 after a sudden illness. Pete was a special treasure, dedicating his energy and time to enthusiastically educate citizens and visitors about Sarasota's rich and interesting history. During a lifetime in Sarasota, George Irving "Pete" Esthus was the man who had the answers about Sarasota history. Born in Sarasota on Oct. 10, 1929, he left home for college and to serve in the Coast Guard, and then spent most of his life at the downtown Sarasota business his father once owned. For 43 years, Pete and his wife, Diane, owned and operated the popular Sarasota Lock & Key Shop on State Street which he had bought as the Sarasota Cycle & Key Shop from his father, Arthur Esthus, a former city commissioner. 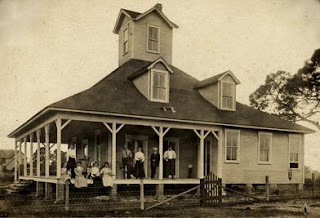 Their business evolved into a veritable Sarasota history museum, its walls lined with photographs showcasing the community from its earliest days, file folders stuffed with news clippings of important events that he had photocopied at the library, and glass cases filled with all manner of Sarasota memorabilia including every Sarasota High School yearbook. Sarasota Lock & Key was a gathering place where old-timers rekindled memories of an earlier Sarasota, and where newcomers had a chance to see what it was like here in "the good old days." But Pete was much more than a collector of the "stuff" of Sarasota. He willingly shared his encyclopedic knowledge of the city's history and was the go-to guy for local historians and newspaper reporters as they did their fact checking. His expertise has been acknowledged in a dozen history books about Sarasota, and the photographs he gathered over the years have illustrated videos, a dozen Sarasota books and numerous newspaper and magazine articles. After Pete and Diane sold their business, the collection was donated to the Sarasota County History Center. He was a member of the Sarasota High School class of 1946, treasurer of the Sarasota Historical Society and president of the Friends of the Sarasota County History Center. He was active in the annual Pioneer Day picnic, and was a board member of the Sarasota County Fair Association, for which he was the historian and wrote the definitive account of that organization. Pete is survived by Diane, his wife of 57 years; children Pamela McLeod and Kenneth P. Esthus, five grandchildren, one great-grandchild, and thousands of Sarasotans who were captivated by this gentle man. In lieu of flowers, memorial donations may be sent to the Friends of the Sarasota County History Center, 6062 Porter Way, Sarasota FL 34232 or the Historical Society of Sarasota County, HSOSC, P.O. Box 1632, Sarasota, FL 34230. Photo shown below, L-R: Pete Esthus, Jeff LaHurd, Deborah Dart, John Hamilton Gillespie, Scott Proffitt, Diane Esthus and Janet Minker.